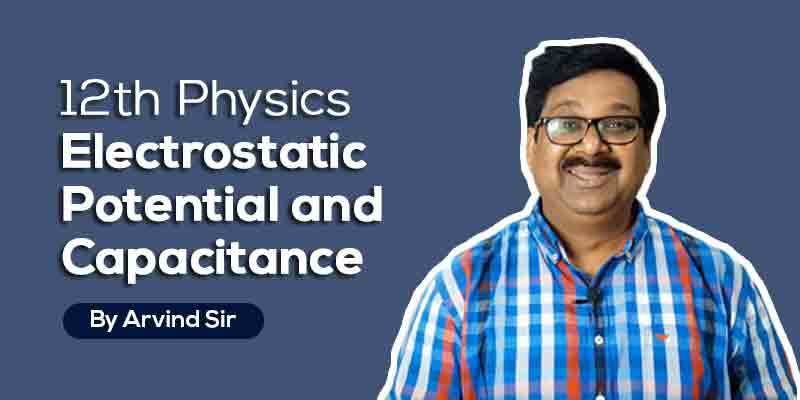 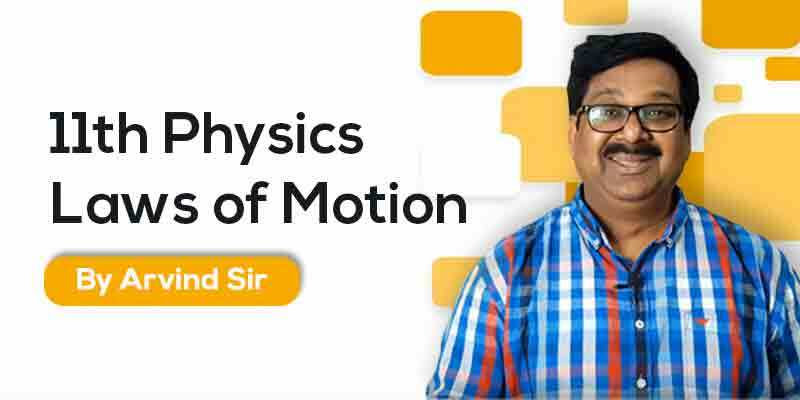 # 100+ Video lecture covering entire syllabus Each topic with example exercise. 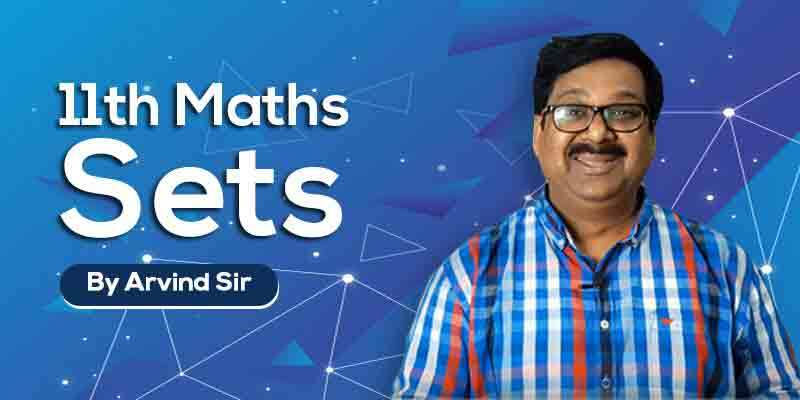 #You will understand Class 11th Maths for Board & also very useful for JEE & JEE Mains & Advance. 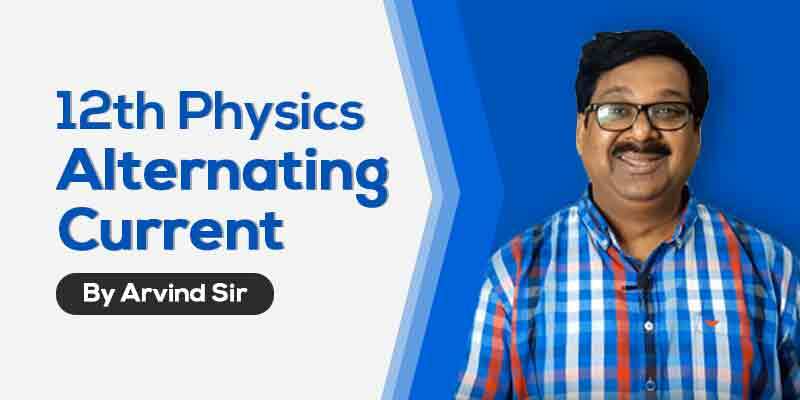 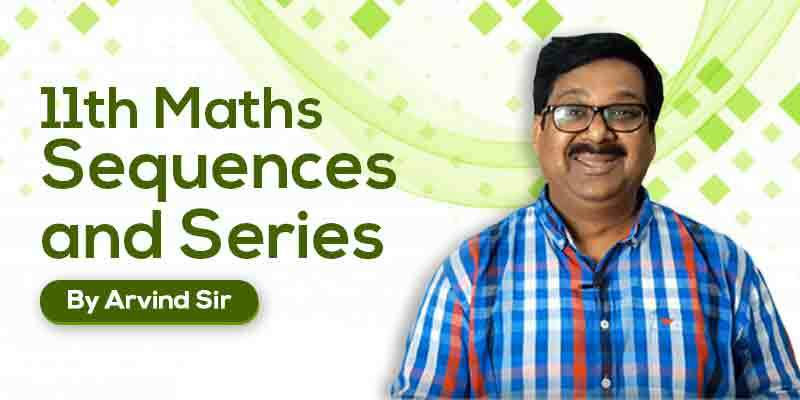 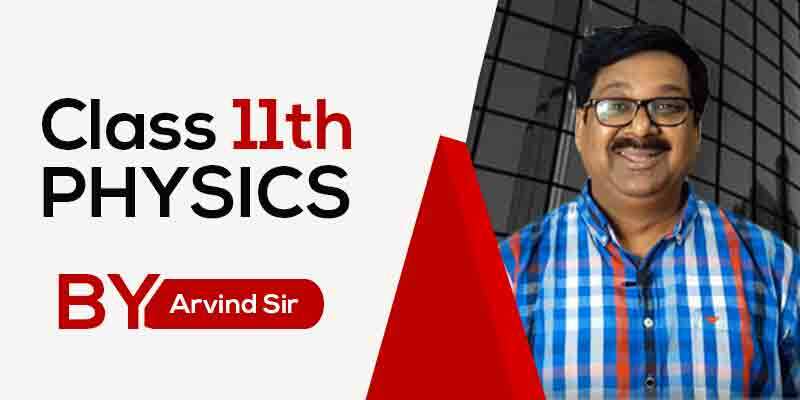 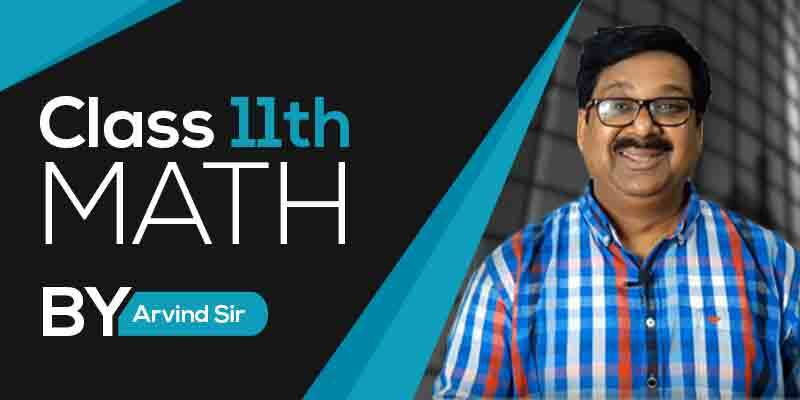 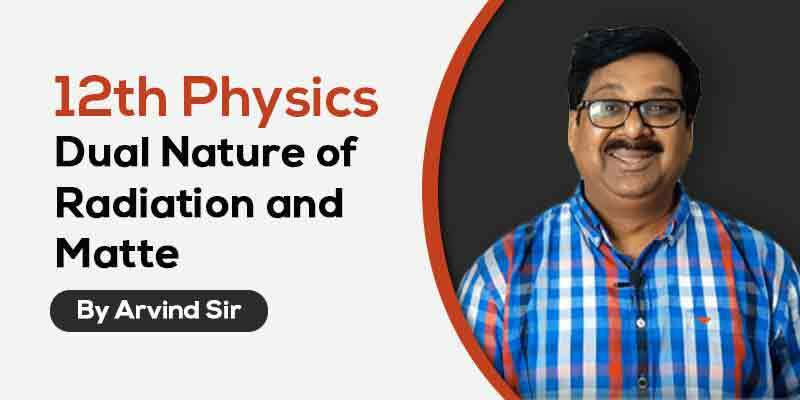 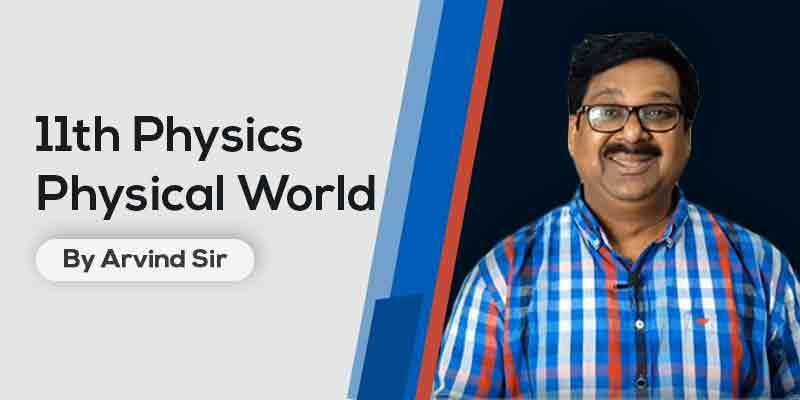 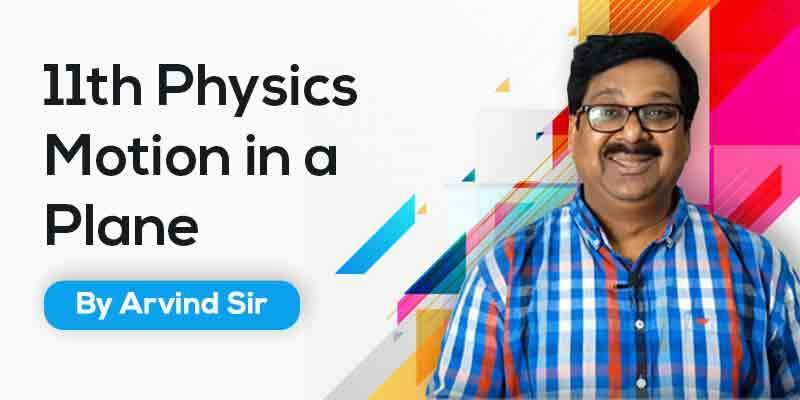 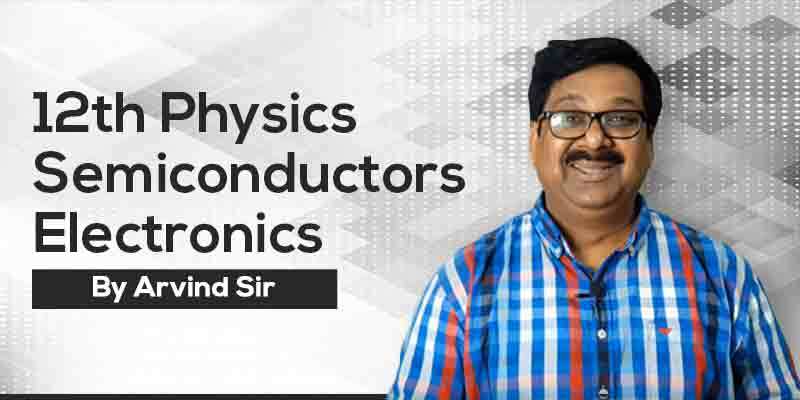 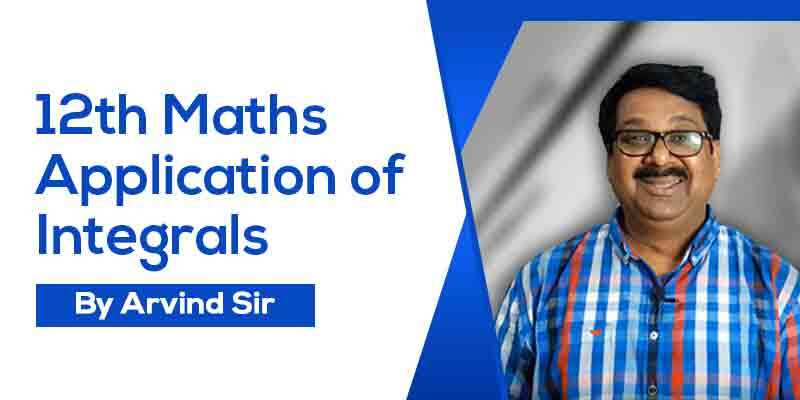 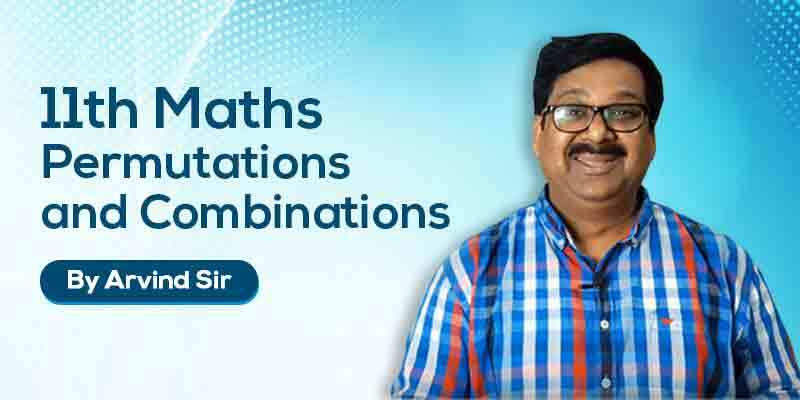 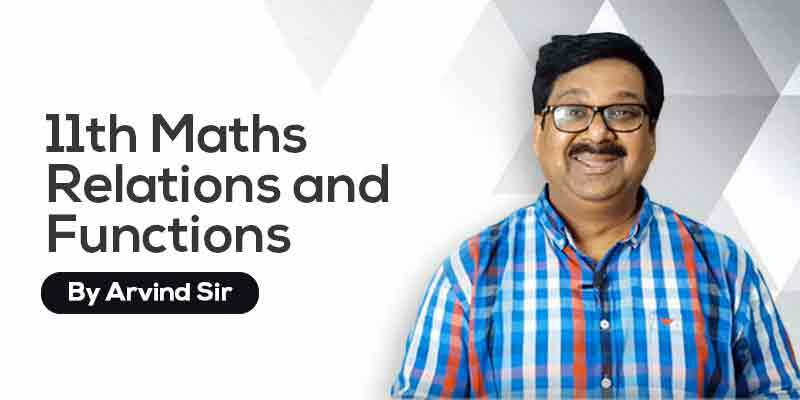 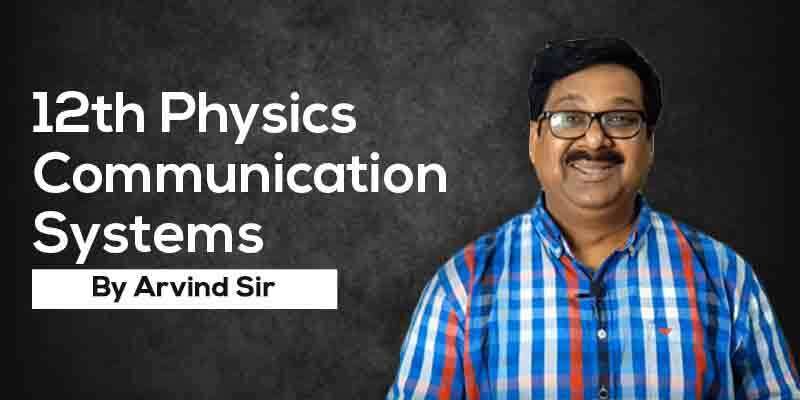 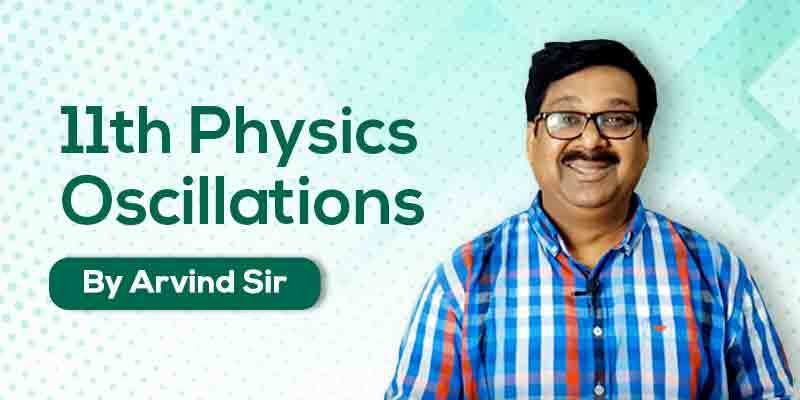 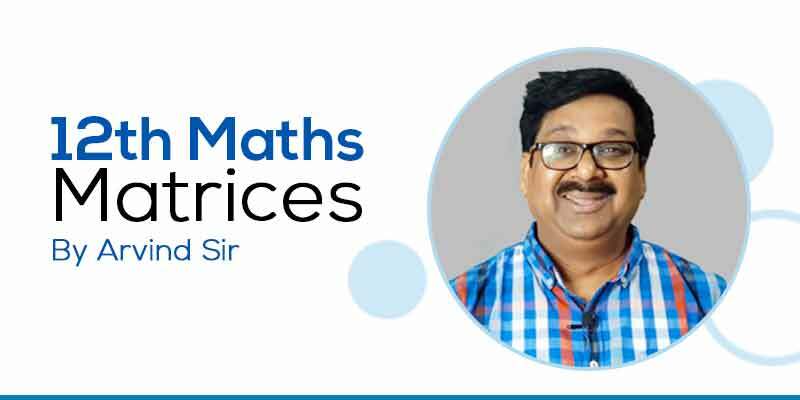 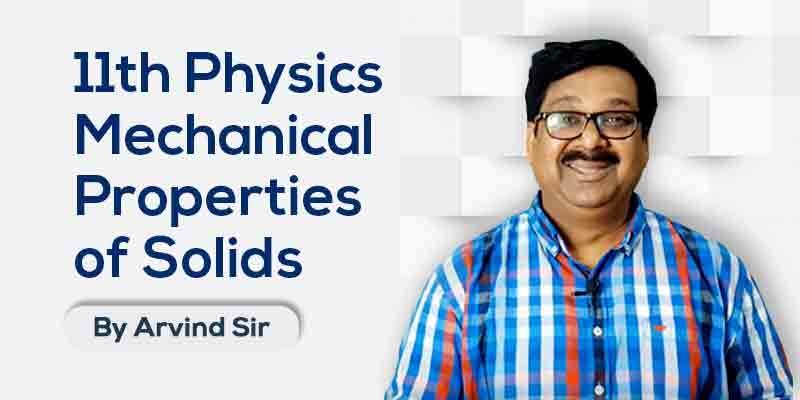 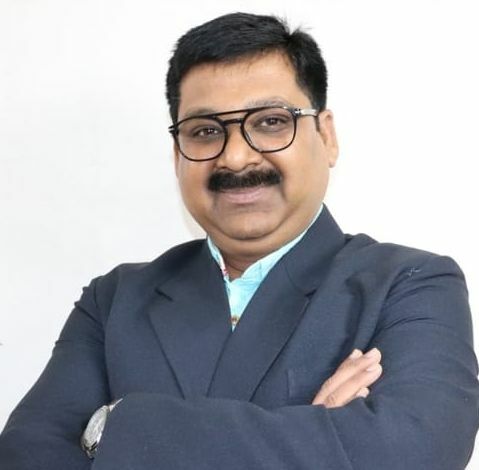 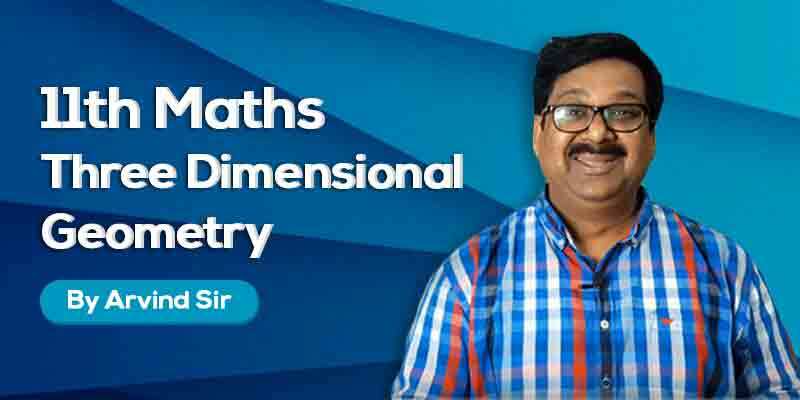 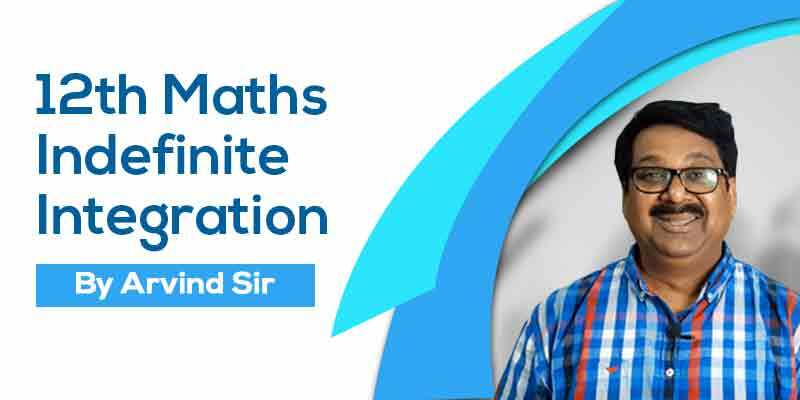 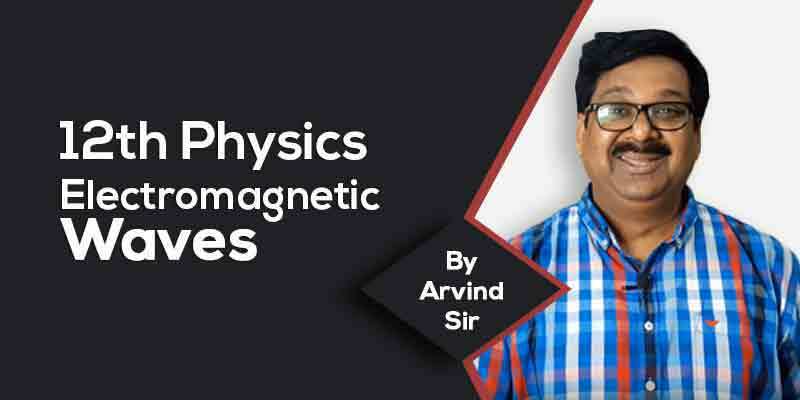 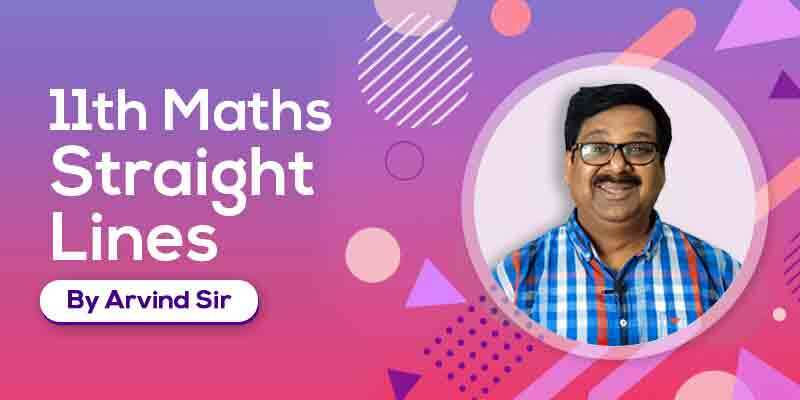 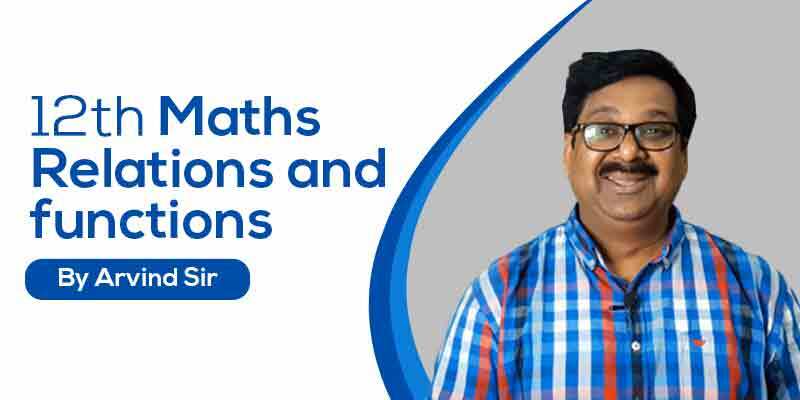 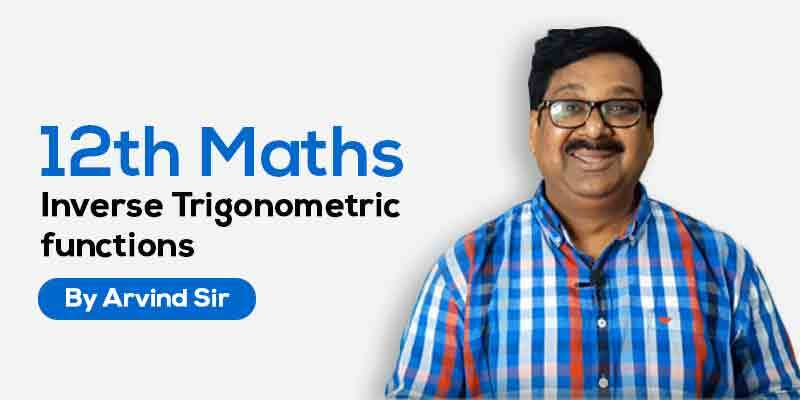 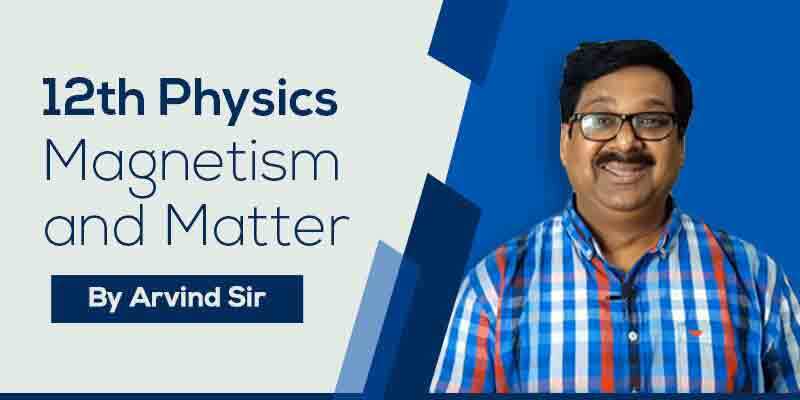 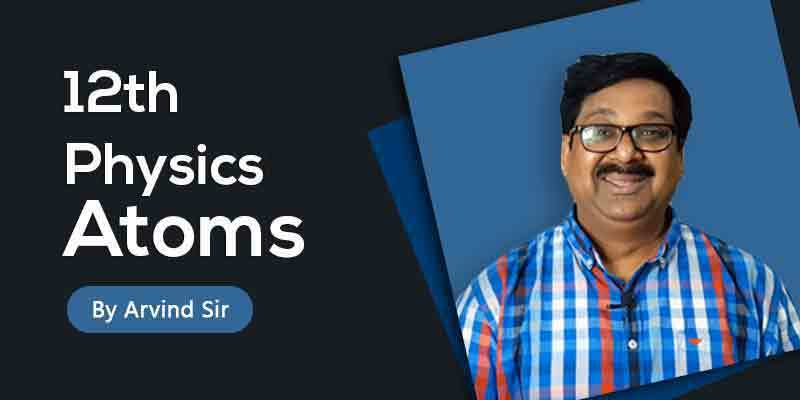 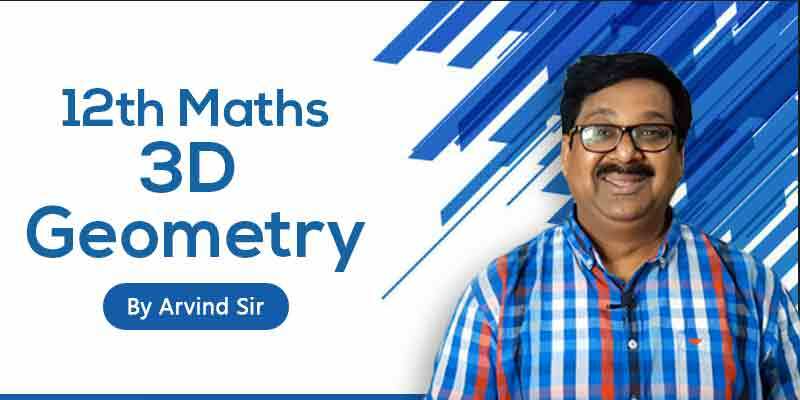 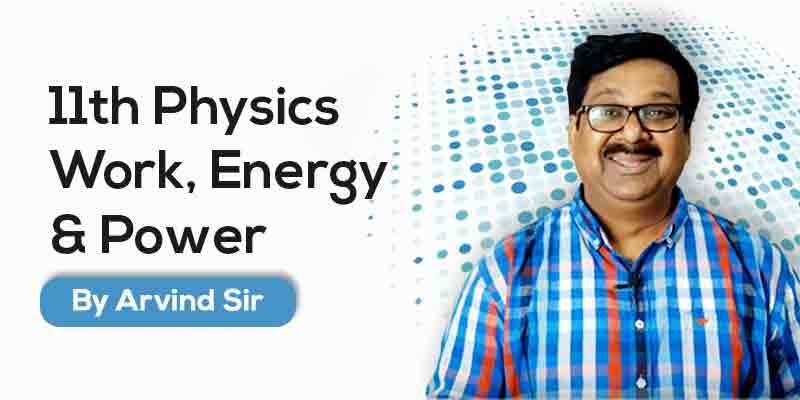 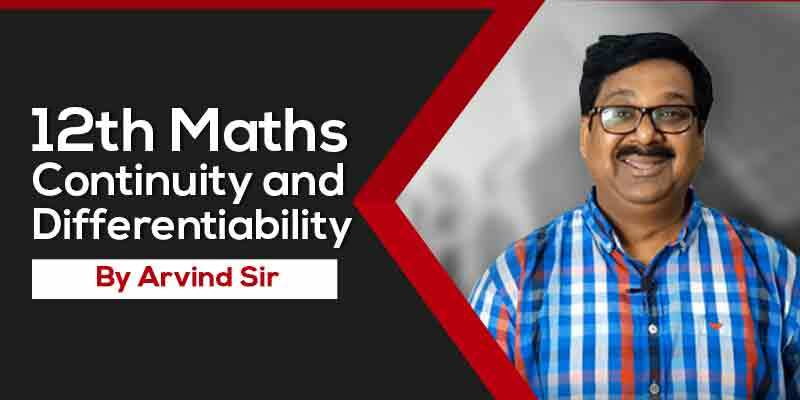 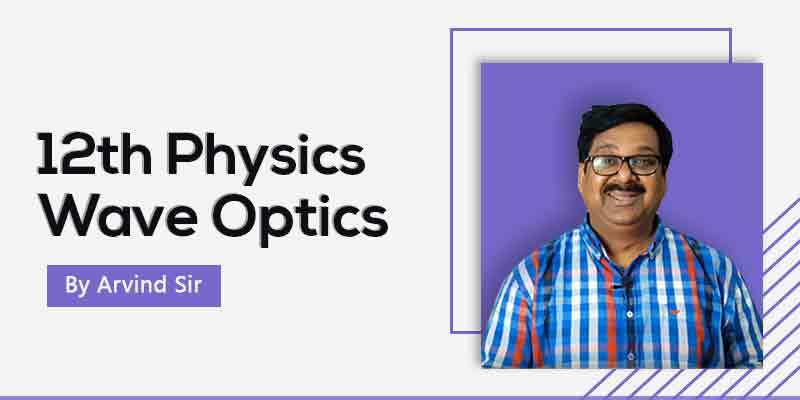 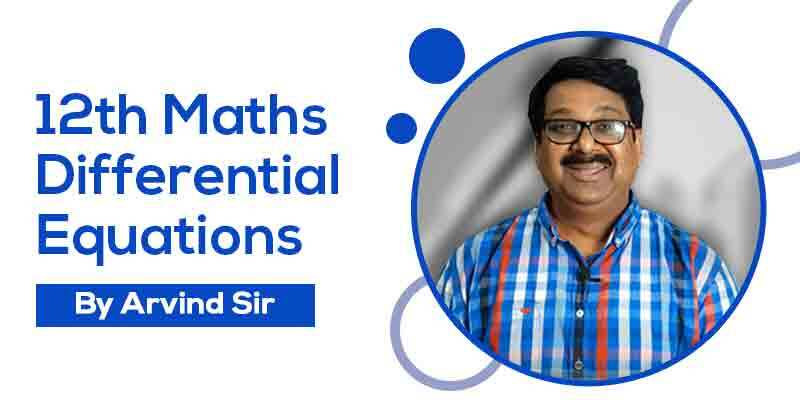 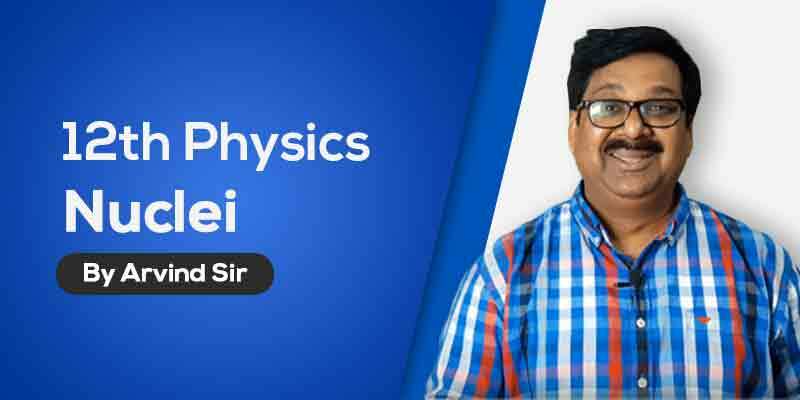 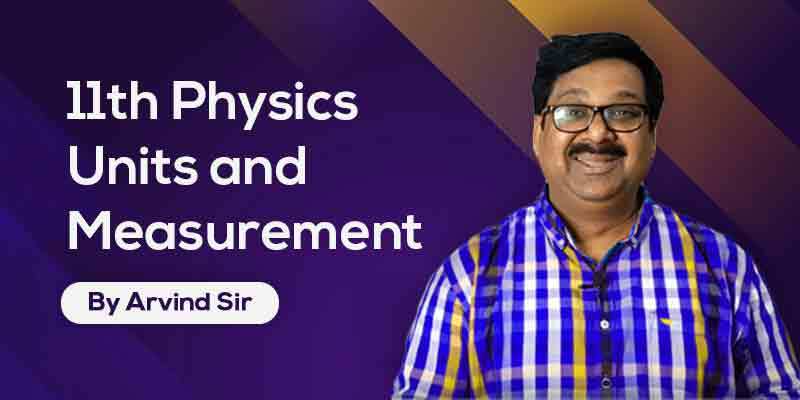 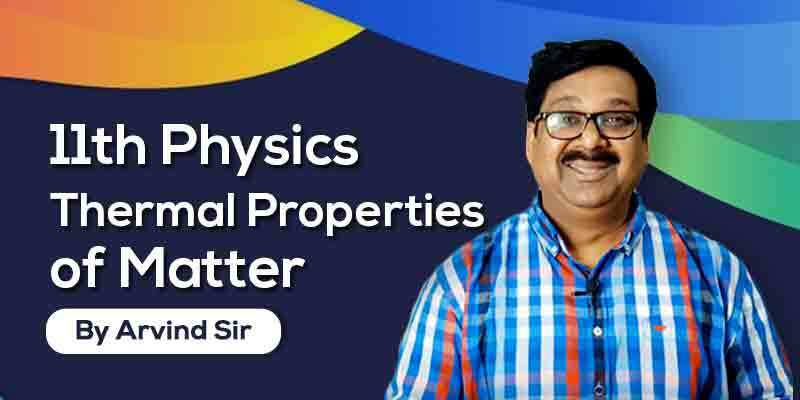 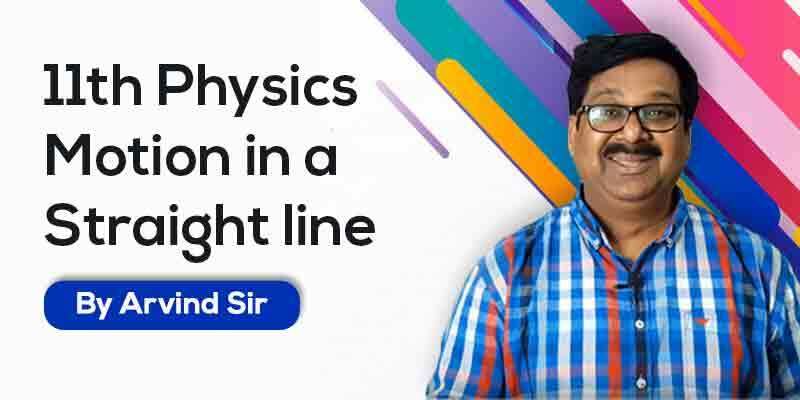 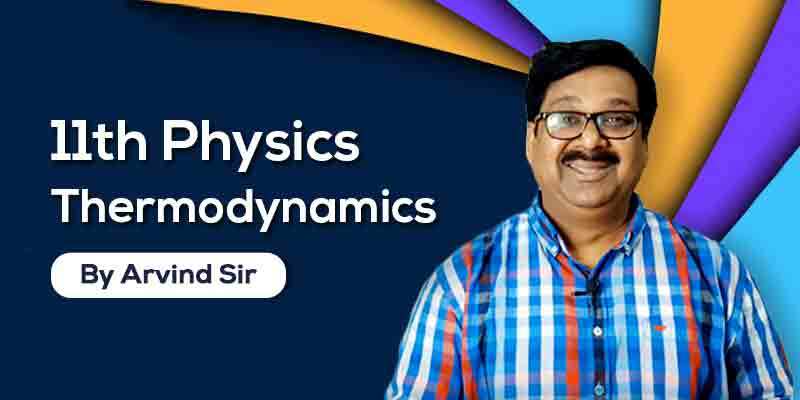 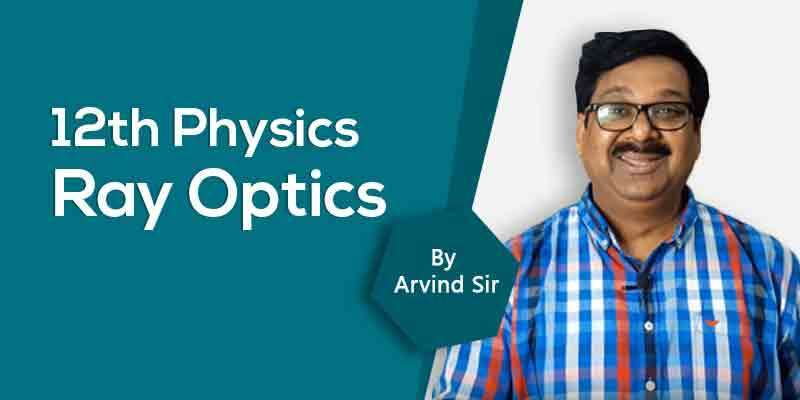 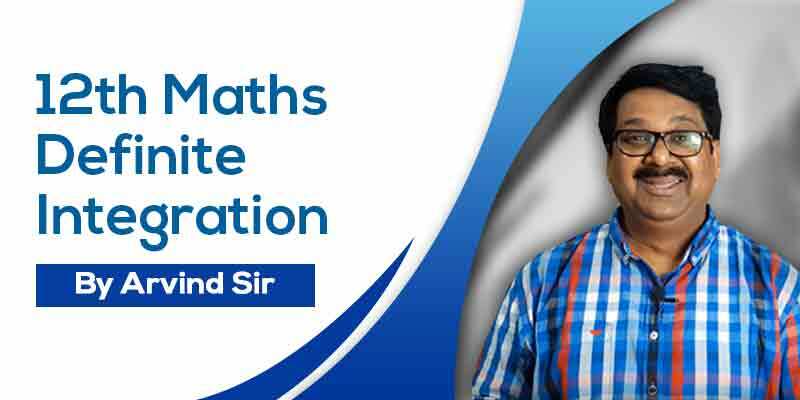 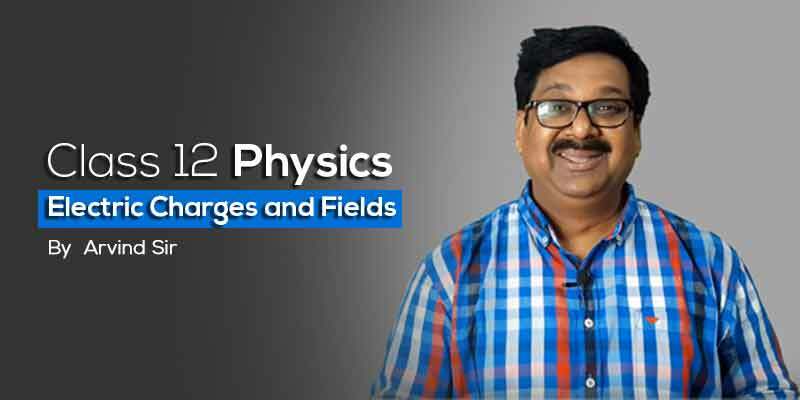 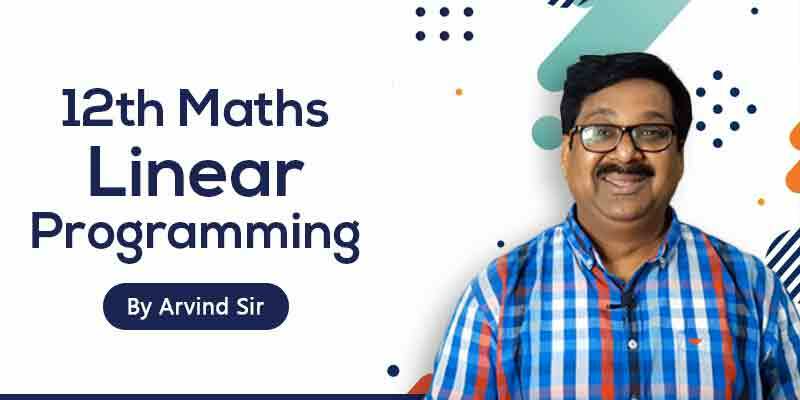 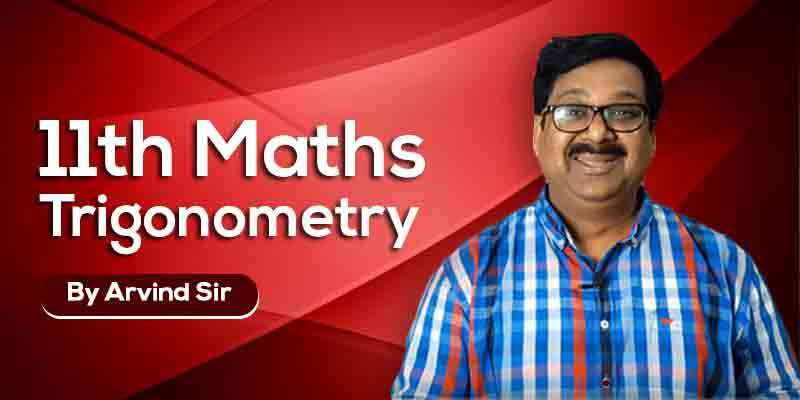 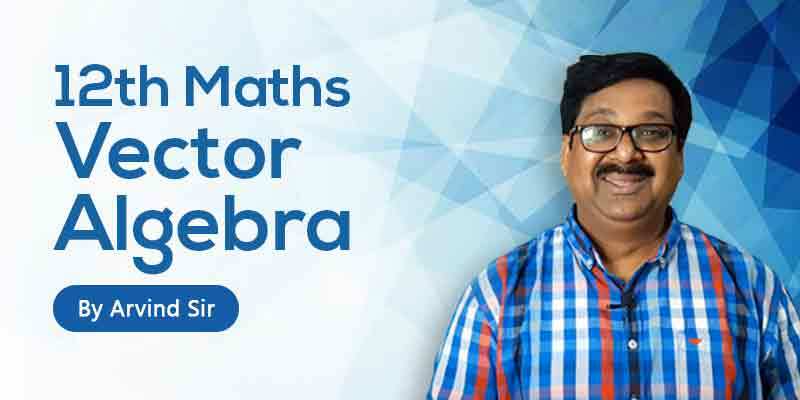 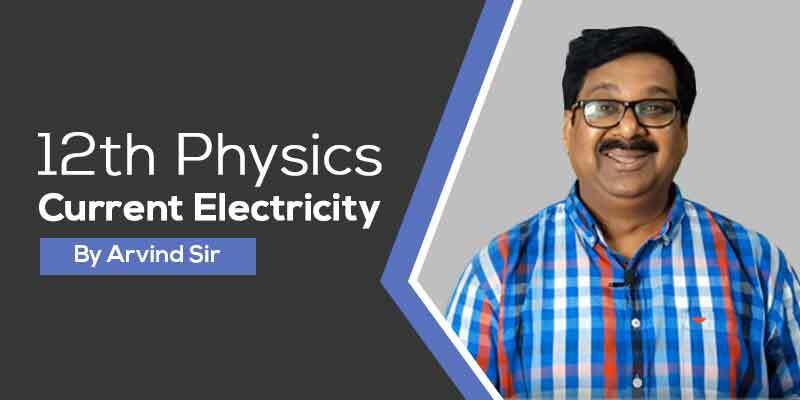 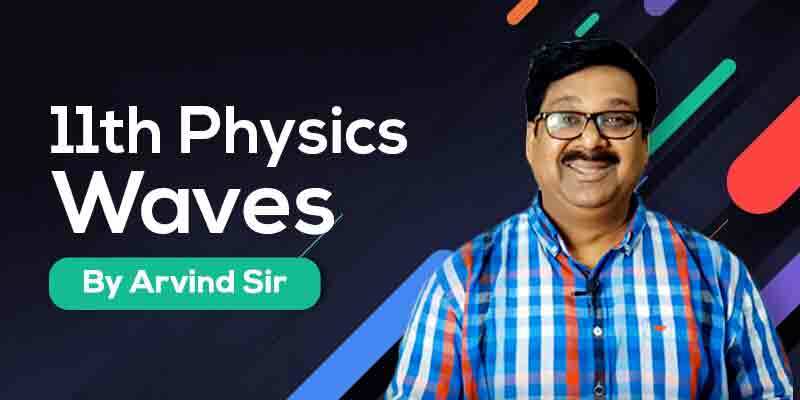 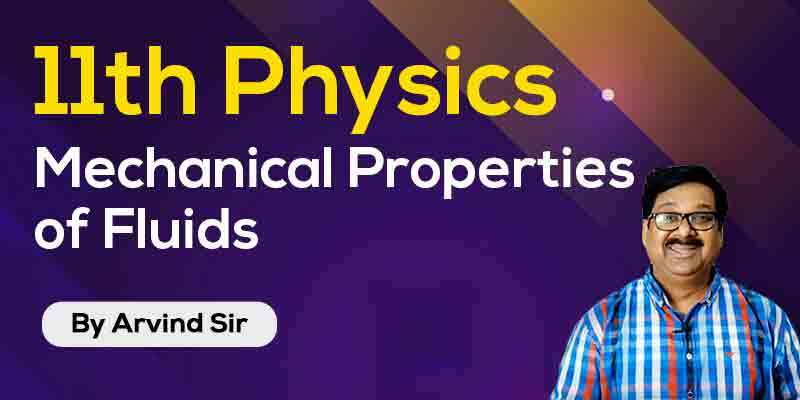 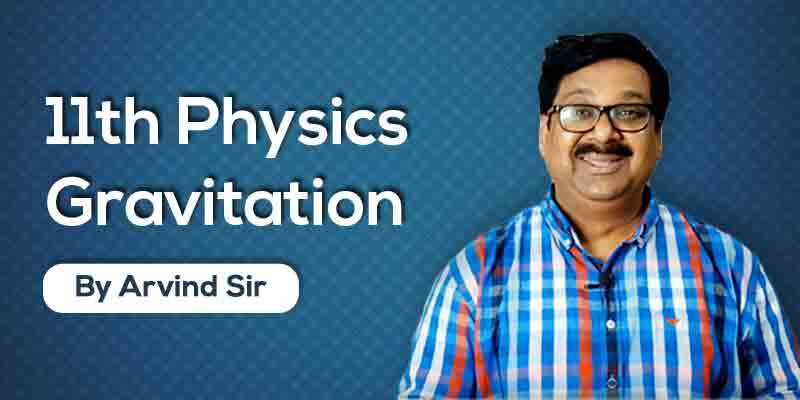 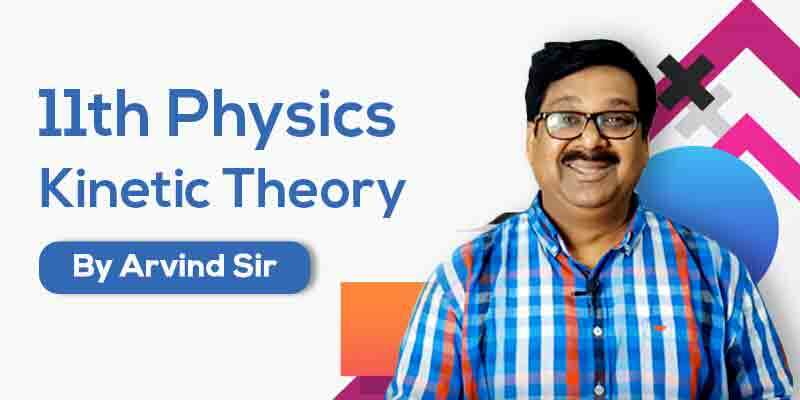 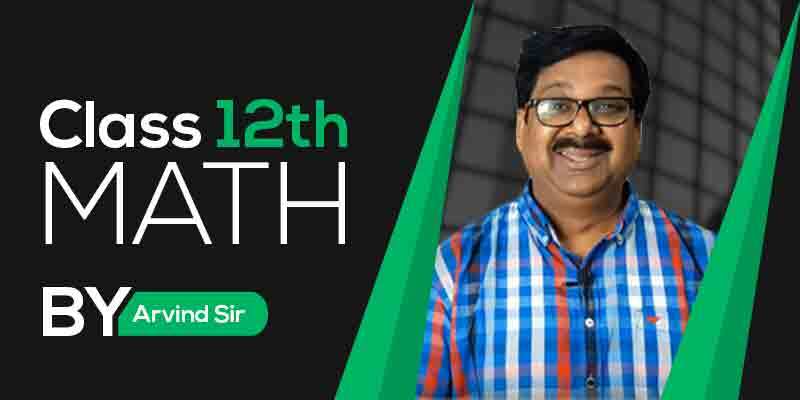 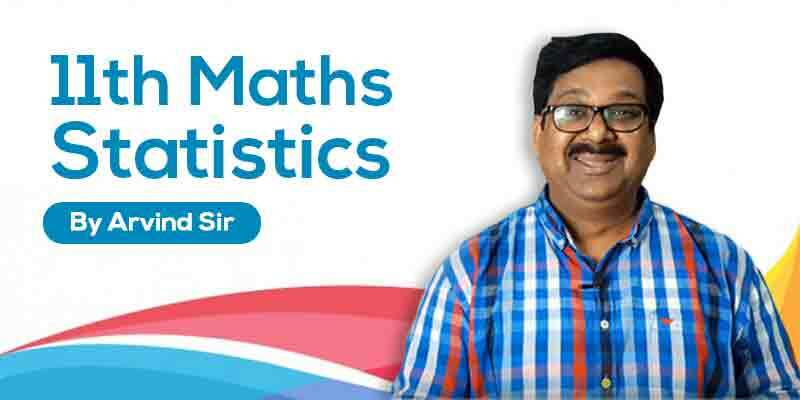 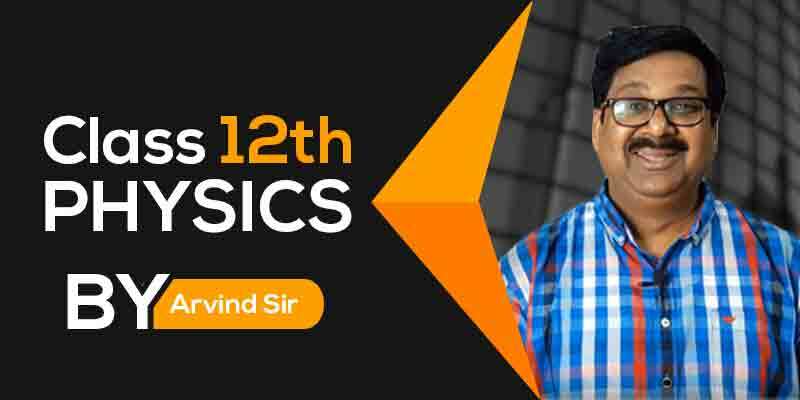 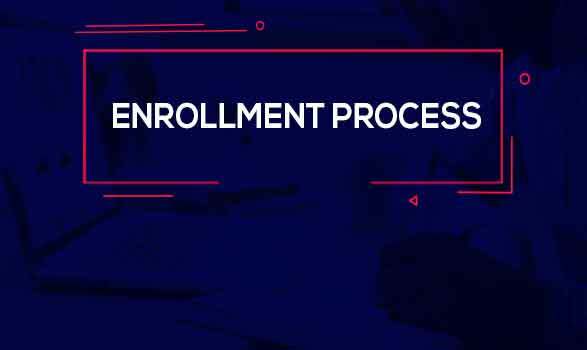 Arvind Sir presents Class 11th Maths, which includes high-quality video lectures and extensive study material, keeping in mind the level of preparation needed by the students to score maximum marks in their examination. 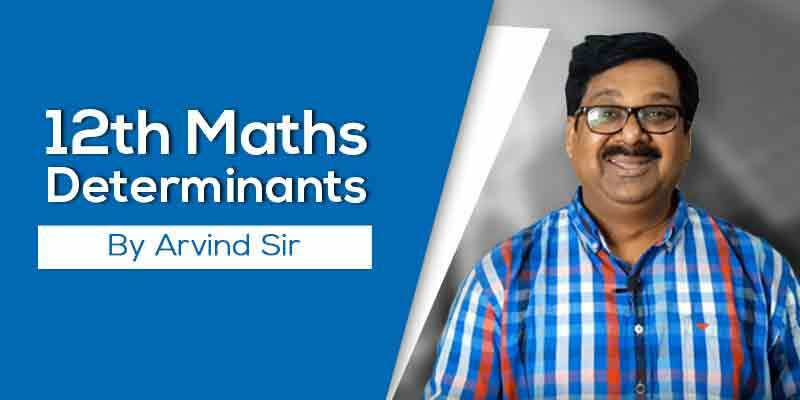 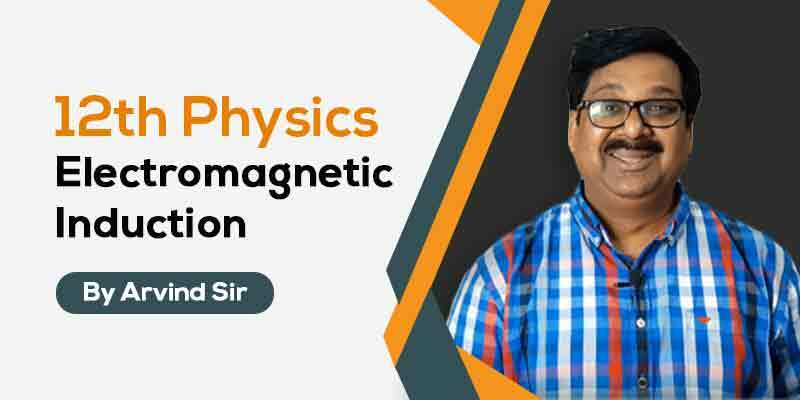 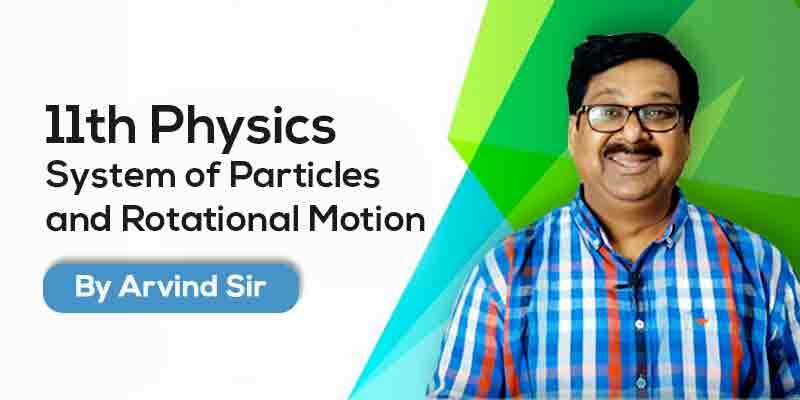 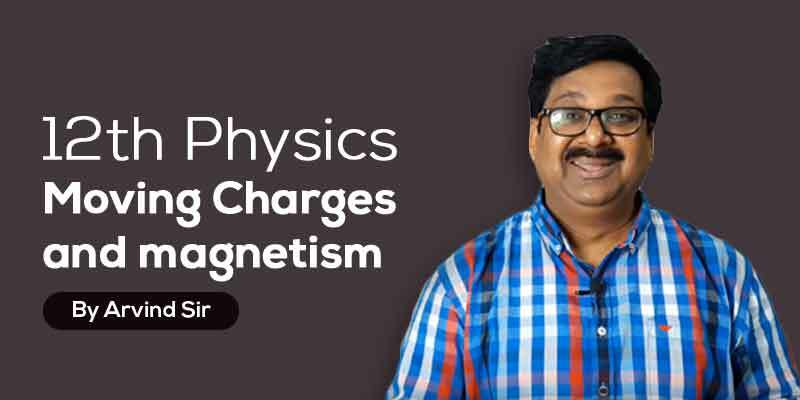 # Arvind Sir continuously preparing Video lecture and Study material which we are uploading on daily basics. 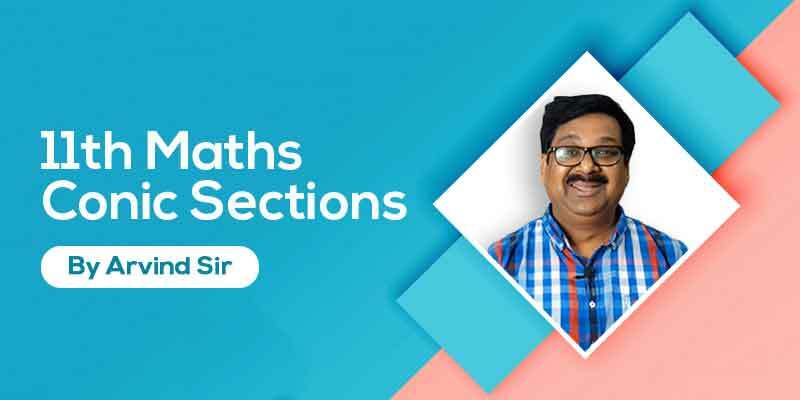 11.1 What are Conic sections Conic Sections ?